Serverless rocks the security boat. Ad hoc servers we don’t manage rid us of certain security concerns, whereas the proliferation of cheap microservices raises others. 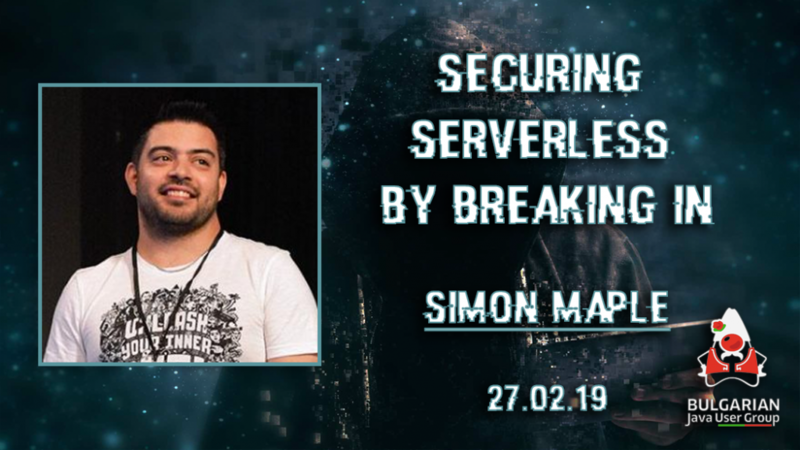 In this session, you’ll experience these security concerns live as a vulnerable serverless application is broken into and multiple weaknesses are exploited. You’ll leave the session with a better understanding of the mistakes you can make, their implications, and how you can avoid them.